Every mom needs a set of these! 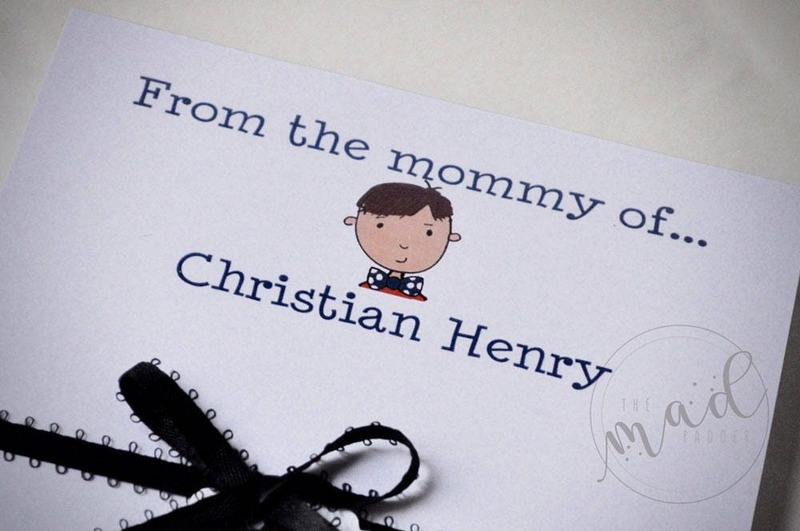 Four adorable custom matching notepads are made just for you, with your choice of wording, images, and colors. Each color-printed notepad contains 50 sheets and measures 4 1/4" wide x 5 1/2" tall. When ordering, please view each of the four images depicting your choices. 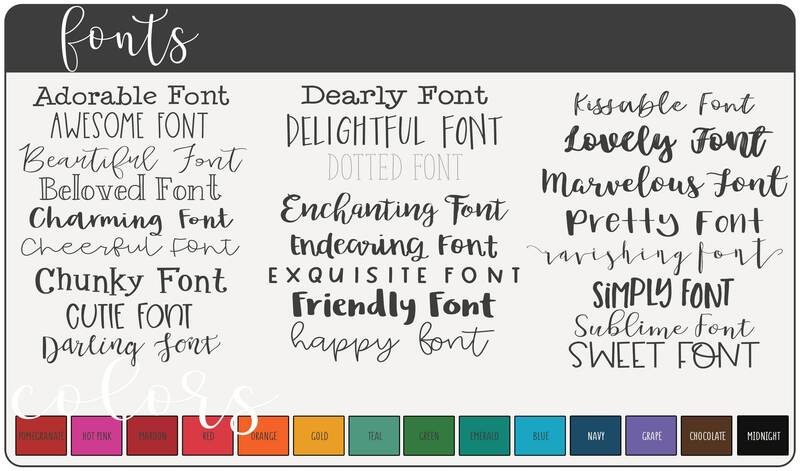 Specify font choice and font color choice from the drop down menu. Then, copy and paste the list below in the comments box for each child on the note pad and fill in the information. 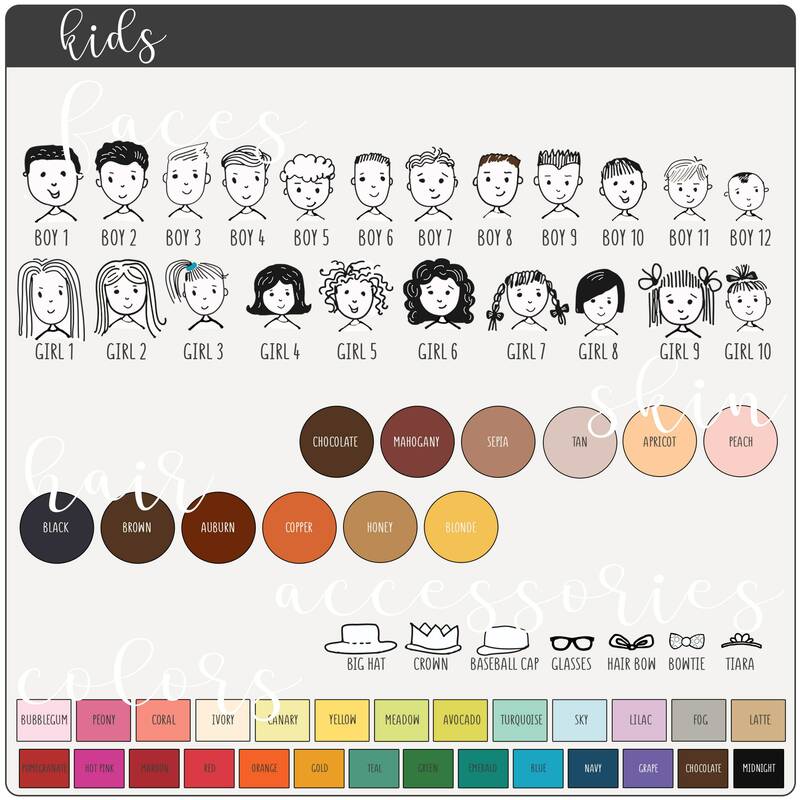 If there is not an accurate skin or hair color for you, please let me know and I will be happy to create one! A proof will be sent to you via Etsy Convo within 48 hours (usually sooner) pending your approval to print. The four notepads will have the same artwork, font, and be printed on the same color of paper.